This program is designed to introduce the game, have fun, and be safe. To achieve these goals the program is set up to have the players learning and playing with players of similar age and size. 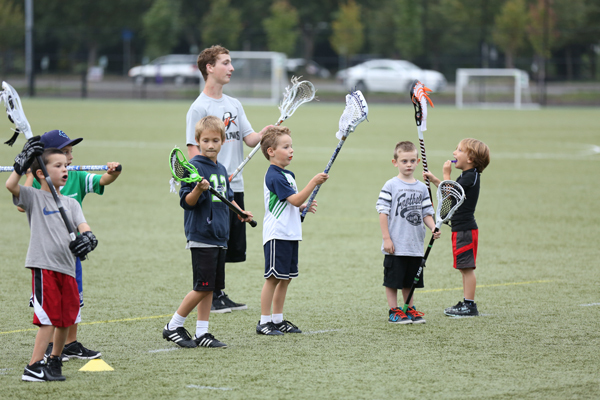 This program encourages rigorous exercise and fun based on a lacrosse structure. If your Kindergartener is ready to go, get in touch with us and we will consider him for this program. We usually hold 2 practices a week, but these are only for 1 hour and then we will arrange Saturday games during the season, likely about 4-6 games in total. These players will need helmets, pads and a stick. We may have a few "sticks only" events for Kindergartners or players not quite ready to suit up. Safe usage of the sticks, safe play and teaching the very basics while promoting fun is the program’s goal. 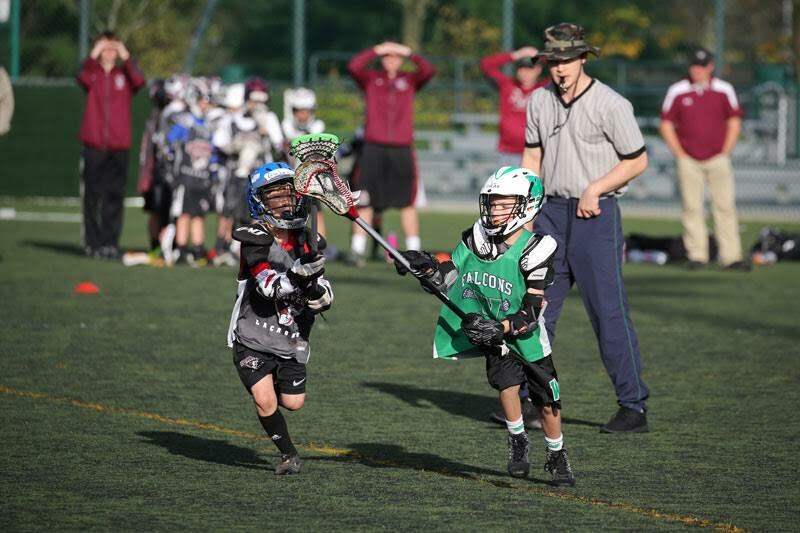 We want kids to be excited about lacrosse and interested in coming back in the future. This program usually begins in mid-March (when weather is better) and concludes in early May.